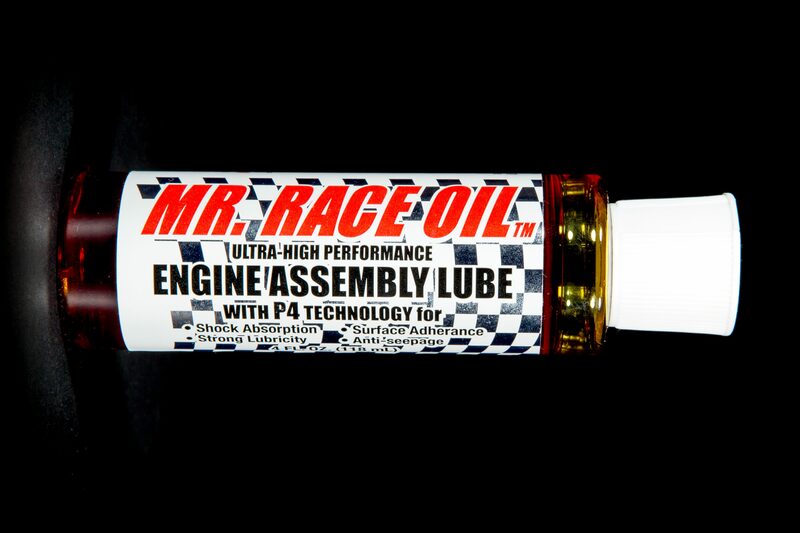 MR RACE OIL® Engine Assembly products are engineered to provide the ultimate in protection for your engine at the critical start-up time. 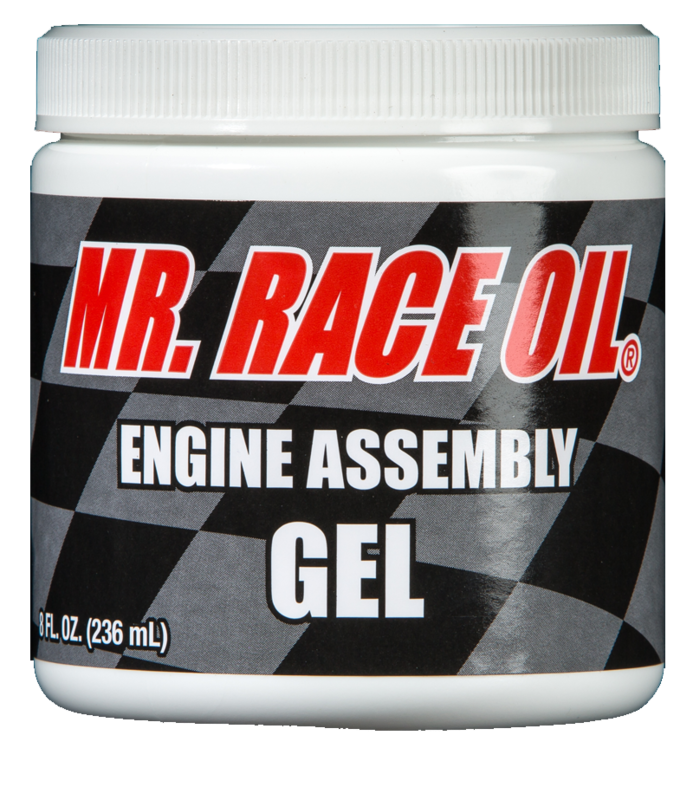 ONLY MR RACE OIL® has the GEL, the Roller Bearing Lube, and the Extreme Pressure Lube (designed specifically to protect engine valve-trains from galling)! 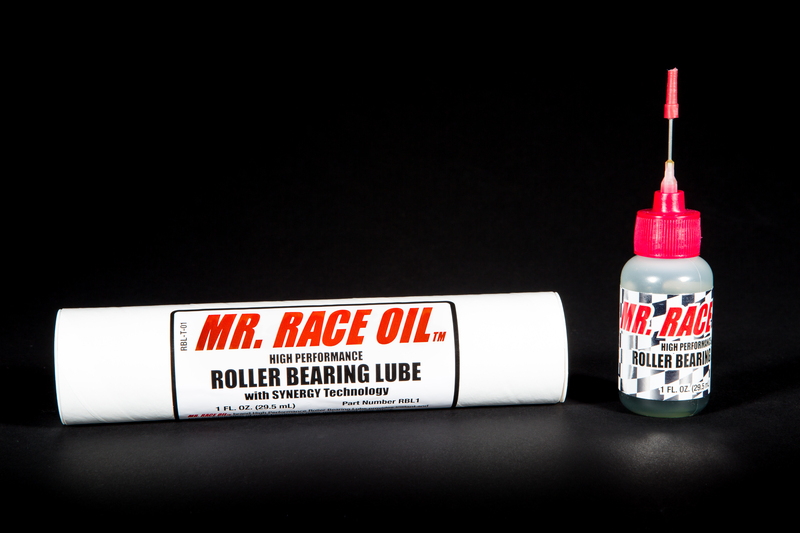 MR RACE OIL® Break-in Oil: no-compromise formula for fast and effective ring seal and valve train break-in, while protecting bearings and piston skirts from shock and scuff. Formulated with 2500 ppm of Cam-shield® Premium ZDDP. 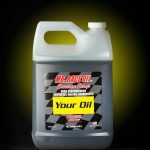 Say good-bye to generic racing oils! 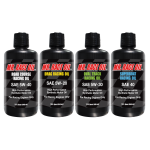 MR RACE OIL® Custom Shop professional high performance synthetic racing oil is designed SPECIFICALLY for YOUR Engine, YOUR Fuel, YOUR Operating Conditions, and YOUR Type of Racing. Proprietary next-generation anti-wear and anti-friction technologies provide protection against wear and deposit formation while simultaneously helping to liberate maximum power from your racing engine. 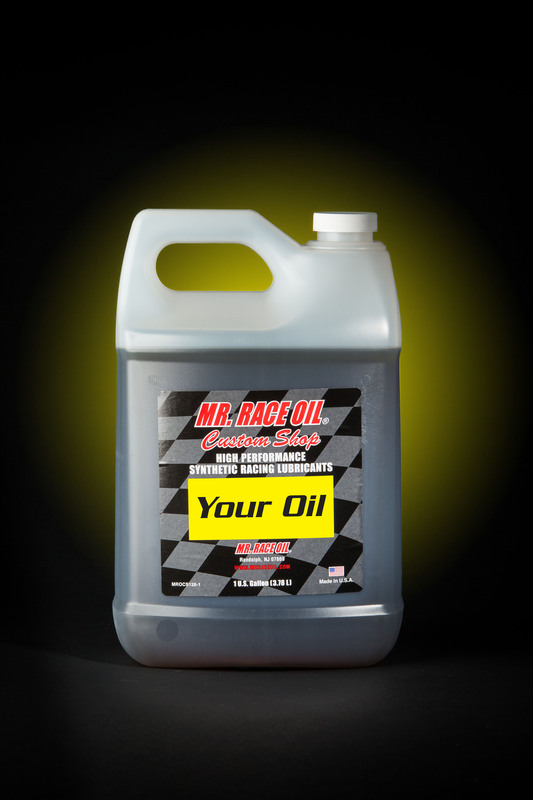 MR RACE OIL® Road Course Racing oil is engineered specifically for road course racing. Proprietary next-generation anti-wear and anti-friction technologies provide protection against wear and deposit formation while simultaneously helping to liberate maximum power from your racing engine.